More Than a Century of Quality Crane Experience. Quality rigging, hauling, and storing services convenient to Boston. 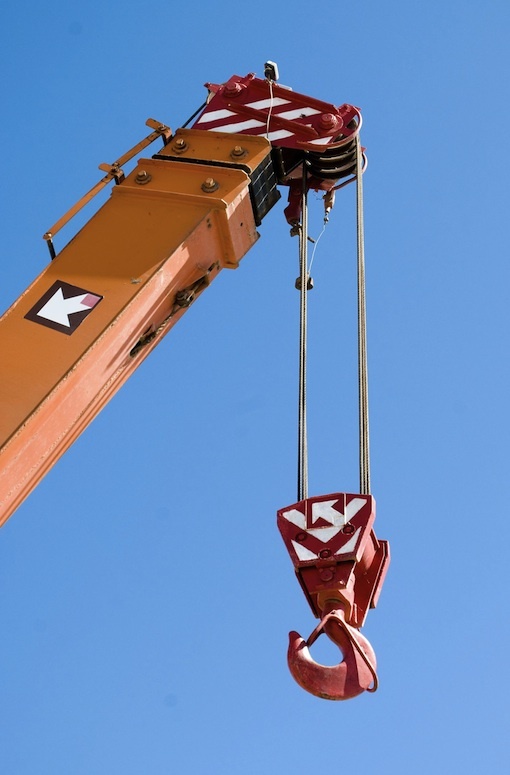 Check out our full selection of quality crane and rigging equipment! 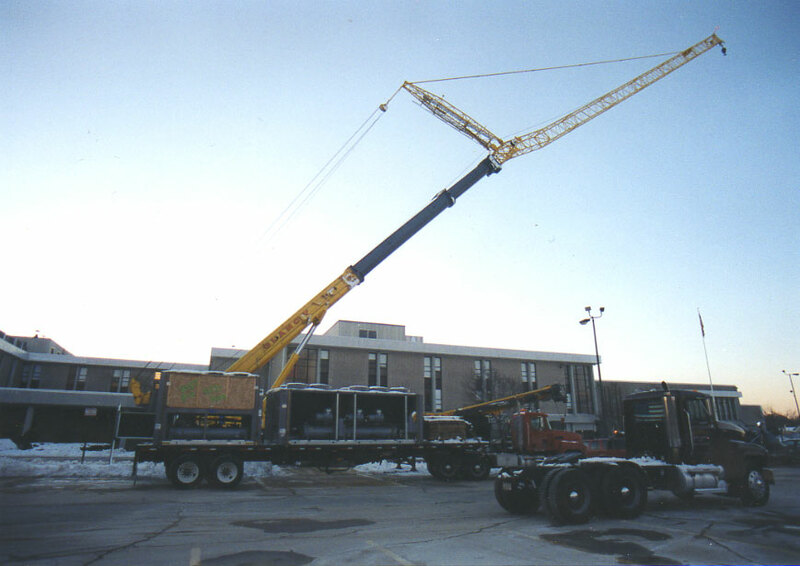 Glancy Companies can provide you with expert crane and rigging personnel for your project. Glancy Companies has been serving the rigging needs of companies in New England for over 90 years, and through three generations. 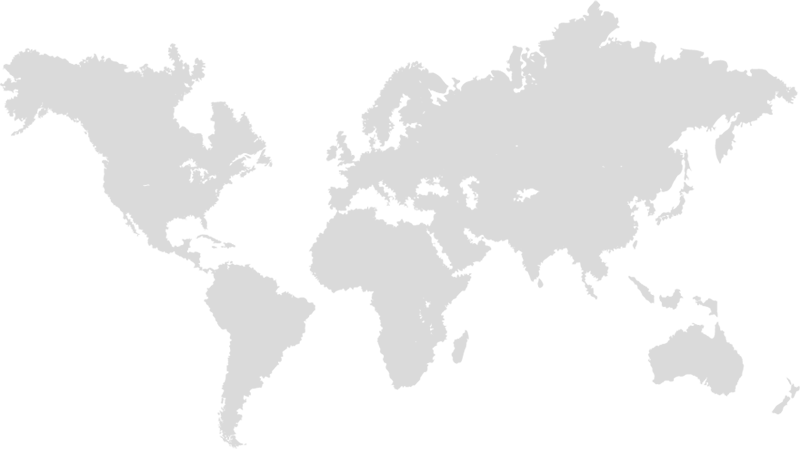 We have grown consistently as more and more businesses have come to depend on our reliable, responsive service. No matter what the size of your project, you can count on Glancy to provide the right equipment and experienced operators. 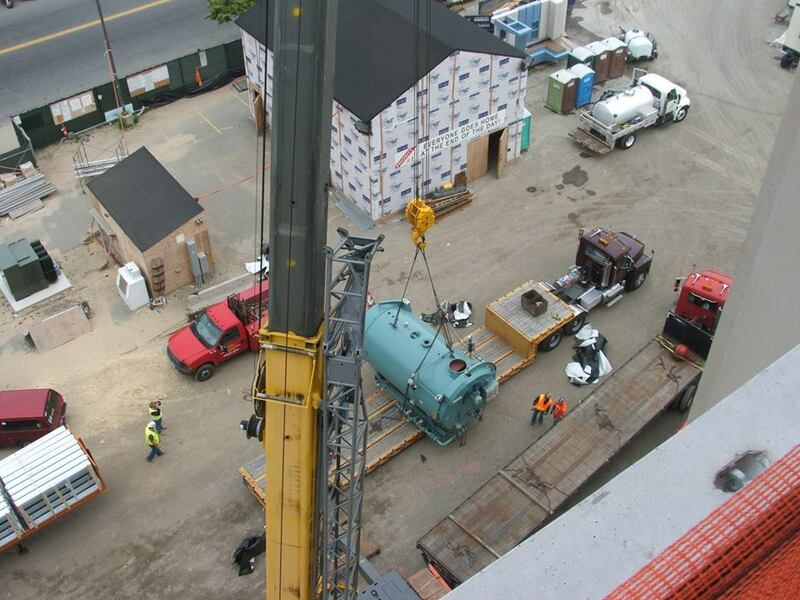 Providing quality cranes and rigging services for Boston area projects.